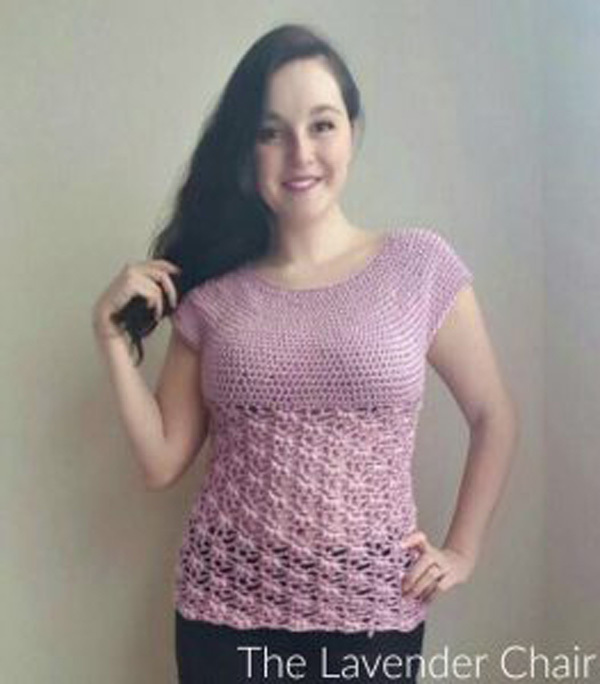 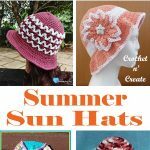 Free Crochet Pattern Roundup Ladies Tops – Start making these lovely summer designs today, with all the cold weather about at the moment I decided to put together a roundup of six gorgeous ladies tops for sunnier times ahead. 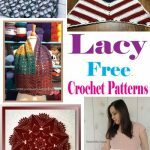 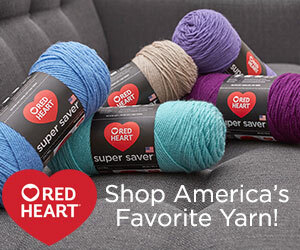 Just keep scrolling to get the free pretty crochet patterns. 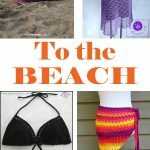 See more of my roundups. 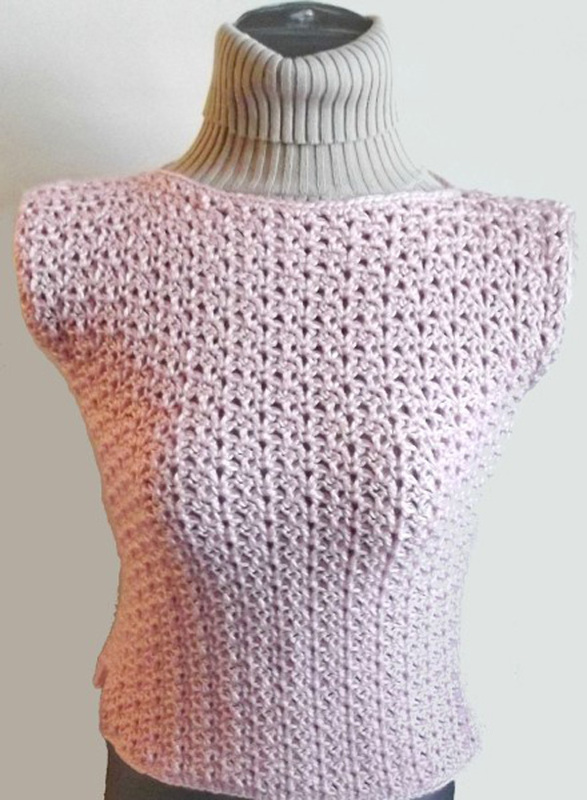 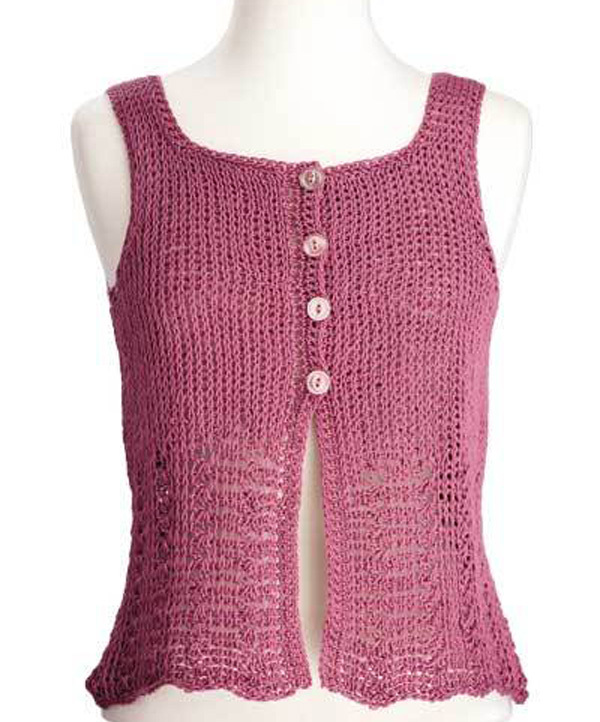 To get each crochet top pattern just click on the pictures or the headings. 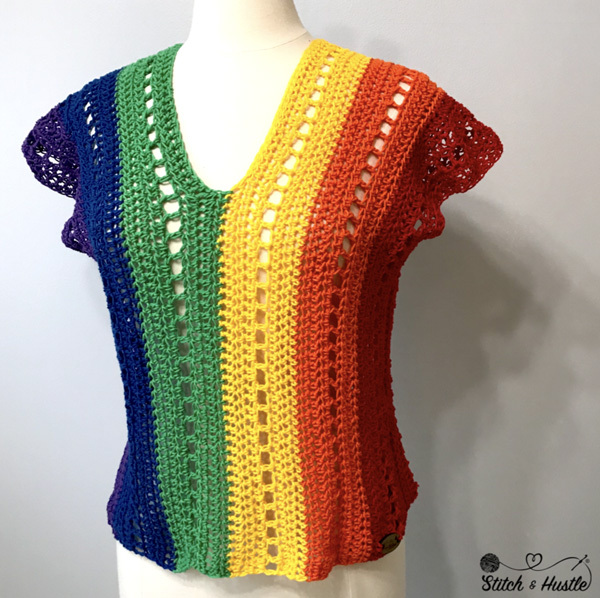 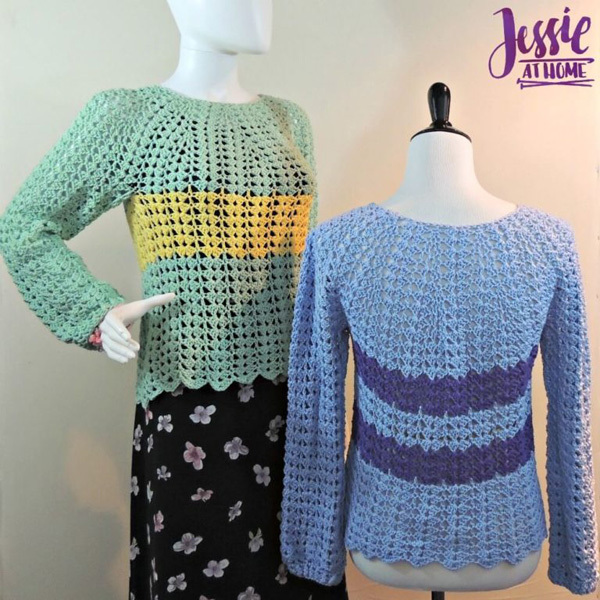 This entry was posted in crochet wearables, Round Ups and tagged crochet, crochet ladies top, crochet ladieswear, crochet roundup on 11th December 2018 by crochetncreate.